Something that I love about the units I’m writing this month is that each of them is “inspired” by someone I hold dear. 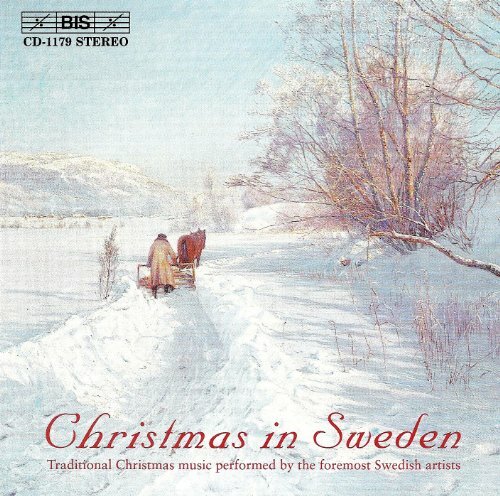 Today, I’m writing about Christmas in Sweden in honor of a dear friend of mine! 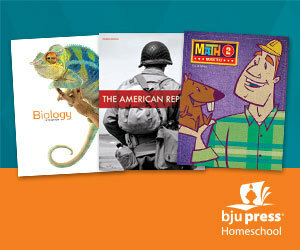 Several years ago, when I first started homeschooling, I met another mom who was also just starting. It turned out that her son and my son were exactly a year apart, and we quickly became friends. 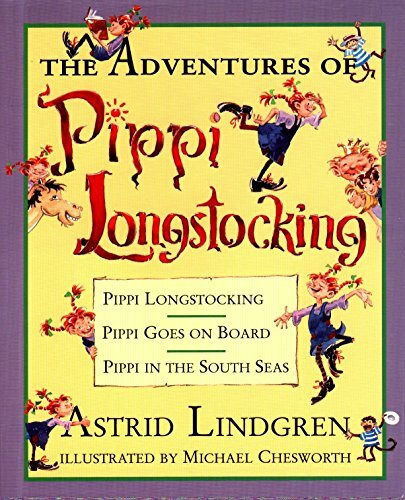 She had been an exchange student to Sweden, and over the years, she would share various stories about her time there or friends she had made. In the process, I started to learn more about it! Christmas around the World units are a lot of fun, but they allow us to do something really incredible. Through them, we can “get to know” people in other countries and cultures, even if we can’t travel there ourselves. That’s something that I love, and something that I want to share with you and your family. On that note, are you ready to “go” to Sweden? In Sweden, Christmas celebrations are based both in history and in the closeness of family. 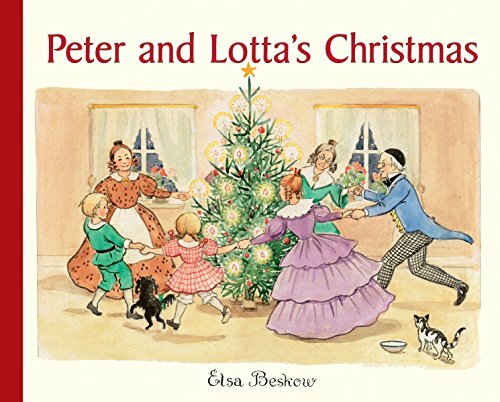 Some traditions, like St. Lucia and Jultomte, are based in centuries of tradition. Others, like the julbrod (the smorgasbord of holiday foods) and decorations, find their origins in the family. 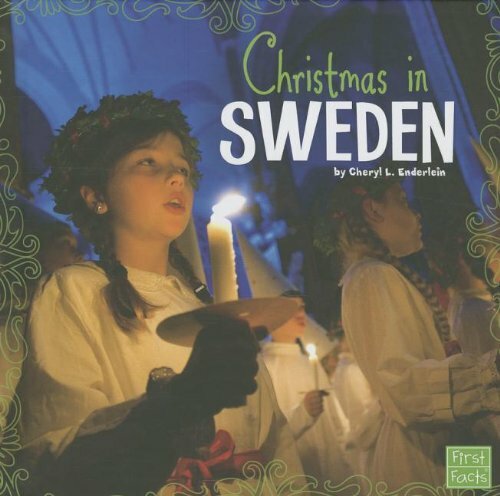 Christmas in Sweden is quite the celebration! It lasts from December 13, which is St. Lucia Day, to January 13, St. Knut’s Day. Instead of Santa Claus, Swedish families receive presents from Jultomte. 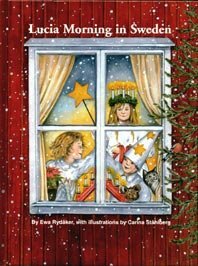 Even though many Christmas items are commercialized in Sweden today, many traditional customs are still held dear. Sweden is a country that many of us can easily place on a map, but one that few of us really know much about. It’s really a fun culture and country! Sweden, being one of the northernmost countries in Europe, has a unique history. While many European nations went through considerable change over the past 1,500 years, Sweden has been able to maintain its own culture and unity. It was originally settled by tribes of hunters, following reindeer herds and settling where they could sustain themselves. During the following centuries, various tribes and groups of people also settled the land. Toward the end of the first millennium A.D., Vikings moved from the Baltic states and Scandinavia, adding to the culture and population. Over the next few centuries, each of these people groups started to converge to form a national identity and a government. In 1523, Gustav Vasa was elected king, and he began to rapidly form Sweden into a sovereign nation. This corresponded with the Protestant Reformation, which played a strong role in forming Swedish religious thought. For the next 250-300 years, Sweden fought many wars with neighboring countries such as Denmark, Russia, Poland, and Norway. She retained her sovereignty, but the economy prompted many families to immigrate to America. 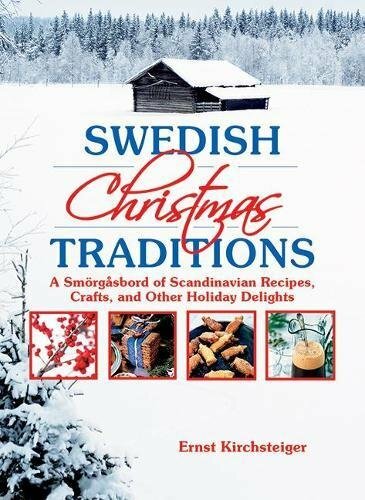 Because of this, there are many towns throughout various parts of America today that have a strong Swedish tradition. I grew up near some of them, and I’ve always found the culture to be really interesting! Although Sweden is very far to the north, much of the country is either near the coastline or dotted with nearly 100,000 lakes. This makes the weather fairly temperate! A large part of the country is home to forests, while about 10% of it is farmland. Except for the mountains in the north and along the border with Norway, it is relatively flat. In the north, you will find the native Lapp tribes, while throughout the rest of the country a mix of many nationalities come together to form the nation of Sweden. There are a lot of fun things to learn about the geography and culture of Sweden! 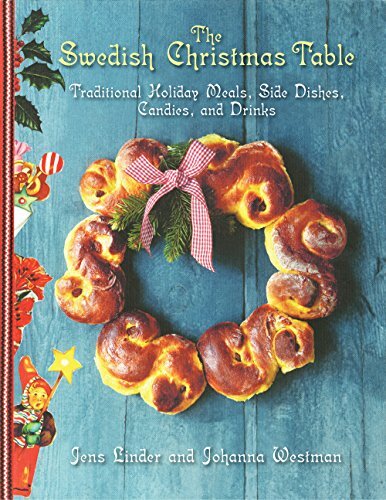 Food is a major part of Swedish culture, especially at Christmas! 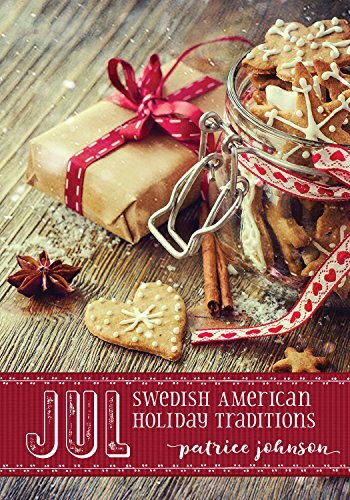 You can find a great “top 10” list about Swedish food here – and you can get some great recipes! At Christmas, the julbord, a holiday smorgasbord, is a main part of the celebration. This feast includes multiple courses of seafood, meat, side dishes, and more! At Swedish Food, you can find some wonderful information and recipes, written for English speakers. Their recipe for St. Lucia buns looks amazing! The Christmas festivities start with St. Lucia Day, which is December 13. On this day, children dress up to remember St. Lucia, a martyr in the early church. While children in many nations grow up with the tradition of Santa Claus, in Sweden, children receive presents from Jultompten. 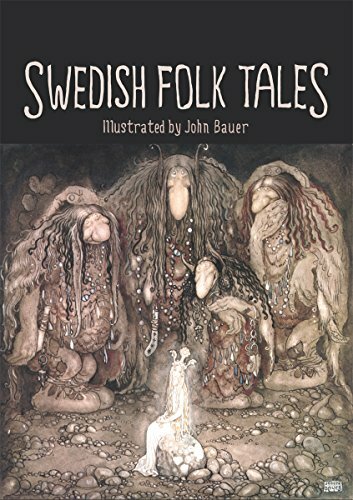 A tomten is traditionally a sort of friendly spirit or creature, sort of like a gnome, that lives under the floorboards and protects the home and farm while the family sleeps. In Swedish, Jul is a term for Christmas – so Jultomten is the Christmas tomten! According to tradition, if the tomten is treated well throughout the year, he will bring presents on Christmas Eve. This part is played by an older family member that dresses up and knocks on the door! Christmas celebrations end with St. Knut’s Day on January 13. 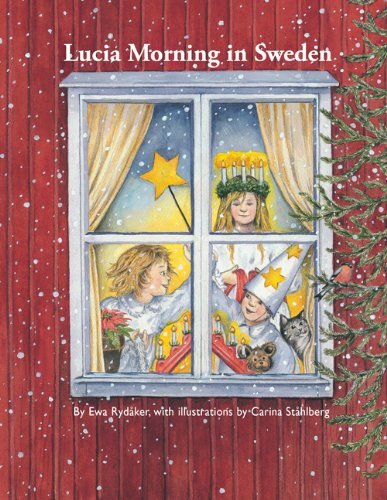 There are so many fun ways to celebrate a Swedish Christmas! Have your own St. Lucia’s Day celebration! You can even make St. Lucia rolls and other traditional foods. Write and illustrate a story about a visit from the Jultompten. Don’t forget to include the Julbock, his goat! 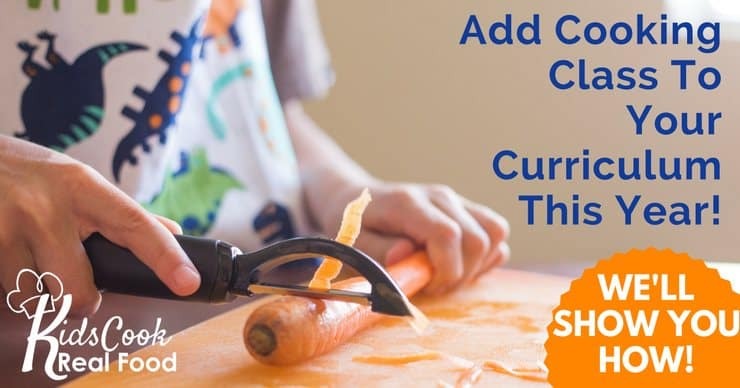 Make some Swedish crafts and decorations! I’ve put together a Pinterest board full of resources for all of the Christmas studies I’m writing this month. You’ll find a wide variety of goodies there – too many to include here! It’s sectioned out by country, so it’s really easy to find what you need. I’ll be updating it each day, so be sure to follow it! 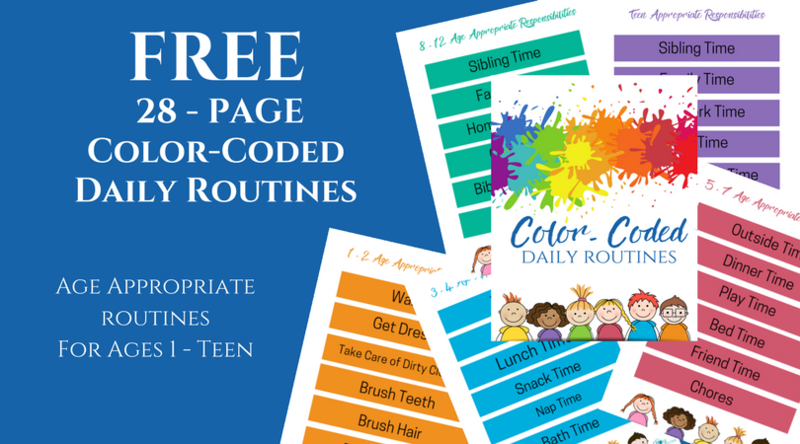 I’ve also designed a free unit planner that you can use again and again. Enjoy! 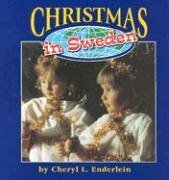 I am so DELIGHTED to have stumbled across your Swedish Christmas Study. I have a son who is a Freshman this year and has been wanting to learn the Swedish Language and the culture. You have just provided me with a great place to start as I have had no idea where to begin up to now. My husbands heritage is Swedish and my son has a VERY Scandanavian name.He wants to learn more about his heritage and even has asked to learn Swedish as his Foreign language. I have not been very lucky to find curriculum for Sweden or the language. I am hoping that on this 2 days before Santa Lucia will be a perfect time to start. Thank you SO MUCH for this! Darci, that is so wonderful to hear! Thank you so much for letting me know. 🙂 I’ll keep an eye out for a good Swedish program and let you know if I find one – it looks like a fun language to learn! I hope you and your son have fun with this study. 🙂 Again, thank you so much for your comment!